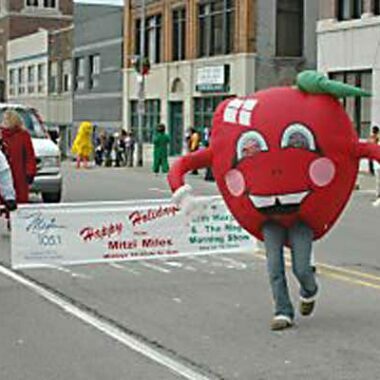 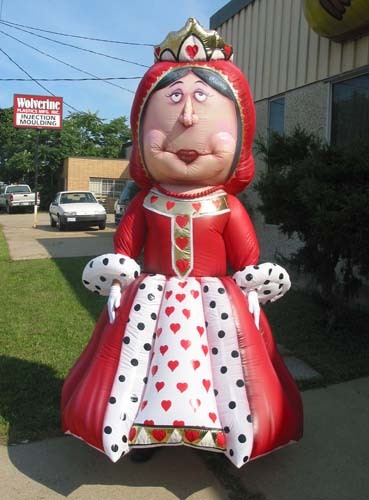 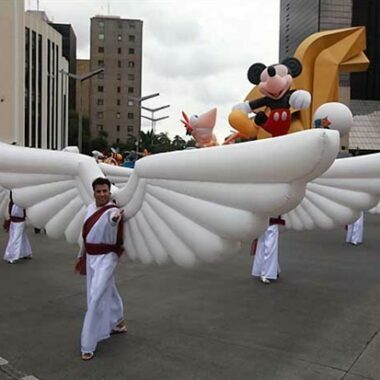 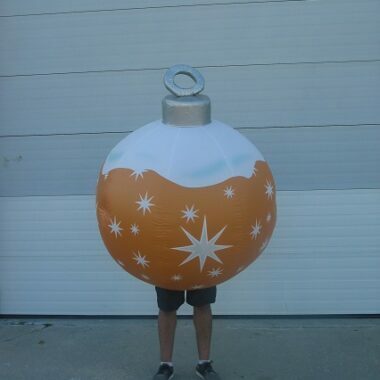 Inflatable Walk-In Costumes: These animated balloons make an impact at any event. 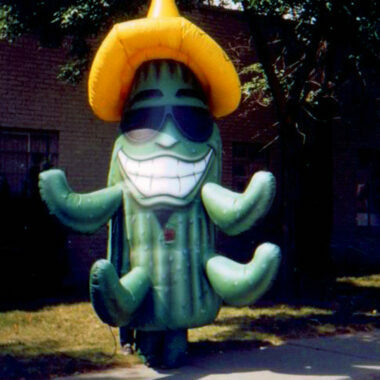 Original, handcrafted characters, they steal hearts as they steal the show. 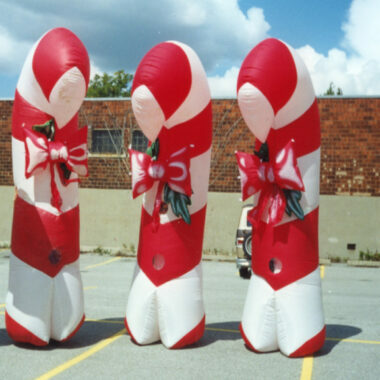 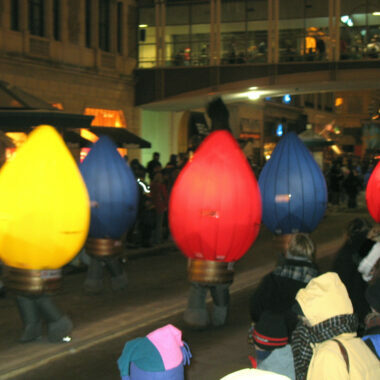 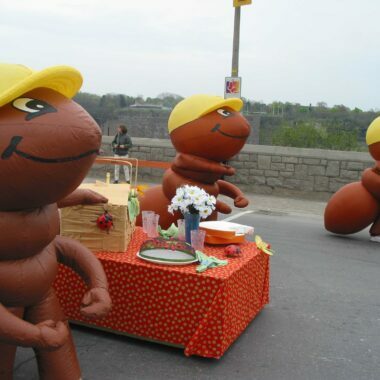 Impressive in their own right, they can also add to a greater theme, matched with a Helium Giant or Inflatable Float. 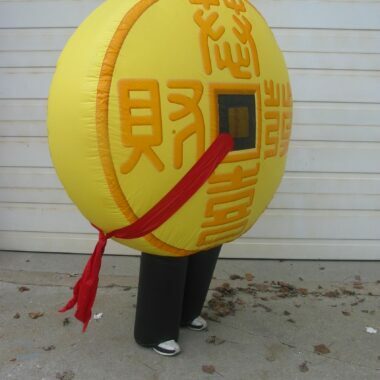 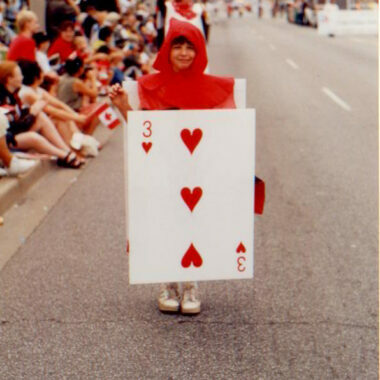 Walk-In Costumes are extremely lightweight and compact when deflated, making them an easy addition to your line-up.